Can we trust online pharmacies ? First of all, the World Health Organization (WHO) estimates that one of two drugs sold on the internet is not original and that they are in fact parallel circuits. You can imagine the damage this can cause to your health if the dosages are not respected and the molecules are roughly imitated in pseudo-laboratories of India or China. It is therefore essential for any buyer wishing to obtain medicines on the internet to correctly identify the most reliable sites before making their purchase. The appearance is often misleading and it is necessary to analyze if the site is well connected to an official pharmacy which has the right to deliver drugs and treatments. Why should you trust us ? Find our our deep article introduicing Pharmatrust.org on our About Us page to know about our core values, why we decided to launch the website and how we rate and rank products throught our reviews. You will find out how we based our articles on different trustable sources and what you can learn from us. Online pharmacies that have no authorization for the sale of drugs and generally do not have pharmacists with certified skills. More than 9 online sites out of 10 sell medicines without a prescription while they require a medical prescription. With respect to this disparity and increasing counterfeit, we must identify which reliable, serious sites are legitimate and have all the authorizations to deliver drugs online in accordance with the countries’ laws. 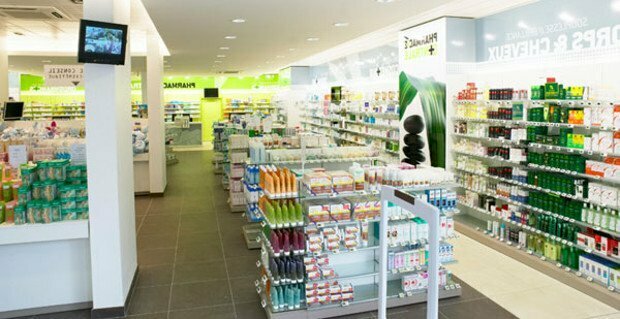 More and more French people are looking to buy treatments on the internet in online pharmacies. When one looks at the main causes leading them to turn towards the Internet, we find that a majority of them seek above all the discretion and convenience. Certain diseases or disorders are difficult to be accepted in one’s entourage and we are more comfortable in receiving our medicines within one to two working days without having to move to a pharmacy. For some treatments that require prescription by a doctor, you can even conduct this online consultation virtually by filling out a short questionnaire. This will allow a doctor to evaluate whether the treatment corresponds and that there is no possible contra-indication with other medicines that you are likely to take. The reasons are very legitimate and many are tempted by the simplicity of the internet and have integrated these reflexes into their daily life. It will be seen that many people have taken the plunge in recent years to turn to purchases mostly online. The purchase of medicines via an online pharmacy has thus become part of the common uses. If you also want to start buying your medicines online, be sure to choose a serious and reliable sign to keep you away from all these scams mentioned above. With a few practical tips and some common sense, you’ll be able to identify at a glance the dubious pharmacies that market counterfeit drugs. Verify that the online site is backed by a real physical sign that is located on the street. Ensure that the pharmacy is properly registered with the regulatory entity of the country and that its registration is in order. 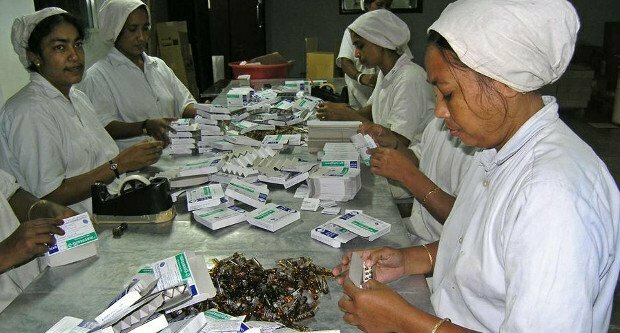 Validate that the ARS (regional health agency or equivalent in the country of registration) in charge of the regulation of the pharmaceutical sector issues a positive opinion on the desired pharmacy. Consult the evaluations and testimonials of patients who have used the site and collected by an independent service provider to ensure its reliability and seriousness. You should be able, with these quick reflexes, to identify if an online site is potentially at risk or reliable. If you want to order for the first time and you turn to a reliable pharmacy that offers very competitive prices, we invite you to consult the best choice that we have identified following a survey of satisfaction with several hundreds of buyers (refer to the Header on the right of the site). This Treated.com pharmacy offers a very complete range to treat many diseases and symptoms; its reputation and its seriousness is no longer to be done. Today, internet makes it possible to access many information such as forums and sites specialized in the notice that allow you to know precisely what the consumers think of online sales sites. Pharmacies and other health sites have not been forgotten and it is also possible for them to know what have been the shopping experiences and customers feedbacks about the sites they attended for their care and treatment purchase. In this respect, transparent and totally neutral sites are responsible for collecting the opinions and testimonies of customers after their purchase. They ask different questions about the products, services, payment as well as good reception of the products. With this wealth of information, you can compare among hundreds of online health shops which are the most reliable and which offer the consumer the best shopping experience. The independent character of this actor responsible for collecting opinions is essential in order not to get fooled, but this is in principle easy to identify with a little of experience.